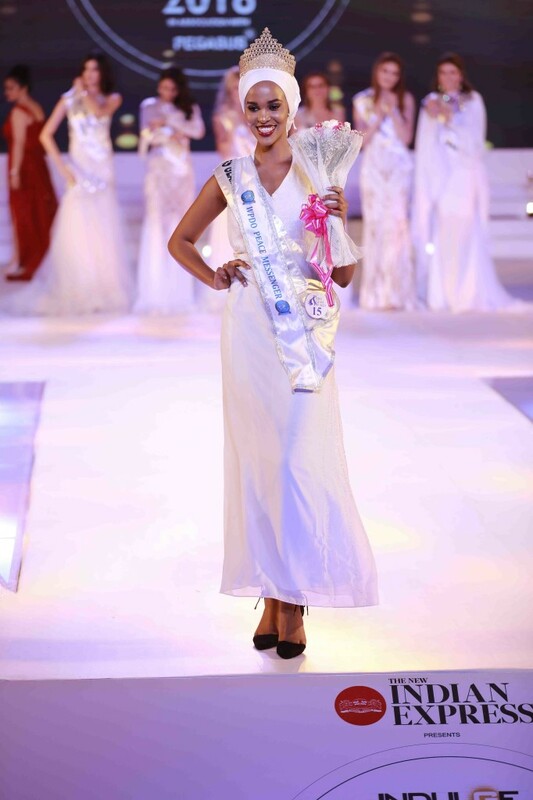 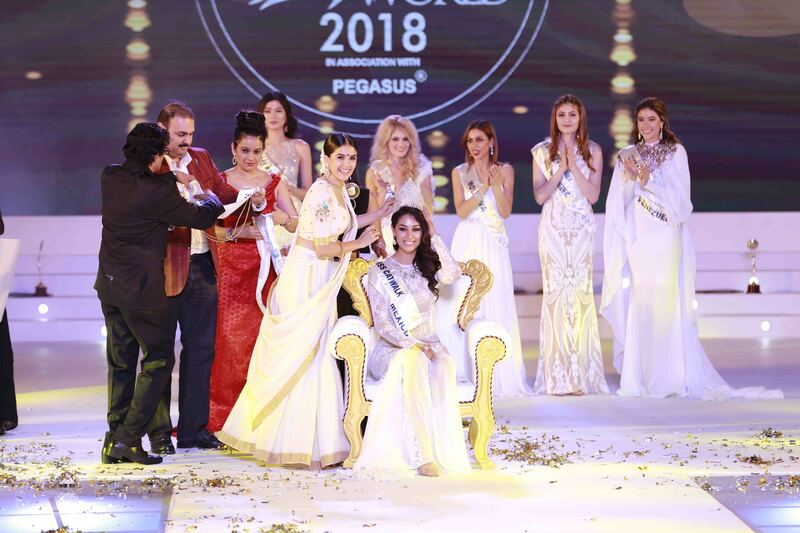 Kochi: With the crown on her head, MsEstefania Chavez Garcia from Mexico stood before the audience today as Miss Glam World in the 1st edition presented by Indulge, an event directed by Dr. Ajit Ravi at the Adlux International Convention Centre, Kochi. 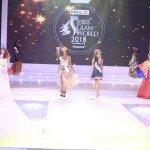 beautiful and talented women hailing from thirty-nine different countries participated in this event. 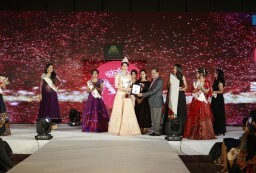 DQ Watches, Jyothy Laboratories, ICL Fincorp and Joy Alukkas are the powered-by-partners of the event. 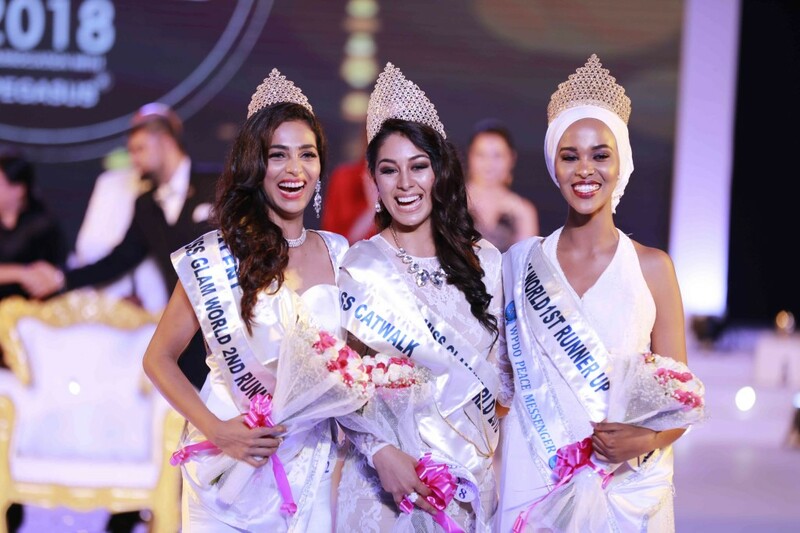 Ms.Fahima Kulow Muhumed Abdi from Kenya and Ms. Aileena Catherine Amon from India were the first and second runner up respectively. 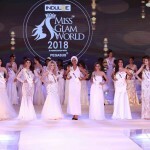 His Excellency Shaikh Khaliffa Bin Duaij Al Khalifa of the kingdom of Bahrain crowned the overwhelmed Miss Glam World 2018 winner. 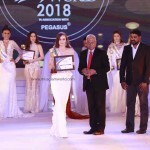 The competition which was organised by the Pegasus Event Production Company with the support of the Indulge, took place in 3 rounds; national costume, red cocktail and white gown. 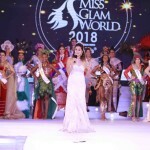 Christine Huang (Chief Executive Officer of Global Charity Queen, Queen of Brilliancy International, Golden International Corp and Miss Bikini Universe), Marcel Arnolat Salazar (renowned program producer, actor and singer), Prof. Dr. Sir GD Singh (Founder & President of World Peace & Diplomacy Organization), Ms. Marcela Sevcikova (super model and Miss Universe Czechoslovakia), Ms. SrishtiRana (Miss Asia Pacific World 2013), Mr Edison Thomas (lifestyle journalist) resided in the judges panel in this competition. 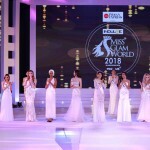 The subtitles were also judged by a panel of expertise. 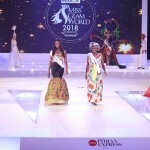 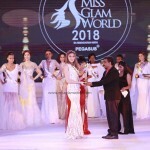 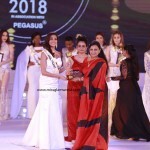 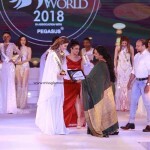 The Title winner of the Miss Glam World won a huge cash prize of 3.5 lakh rupees, while the first runner-up and second runner-up won 2.5 lakh rupees and 1.5 lakh rupees respectively. 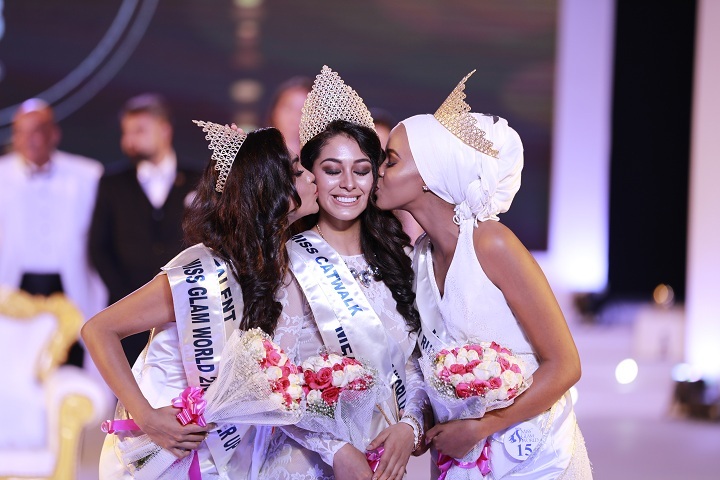 The crowns worn by the winners are gifted by Parakkat Jewellers. 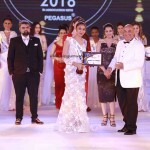 The contestants walked the ramp in the grand finale for the music of PEGASUS, composed by DJ Harvey Steve. 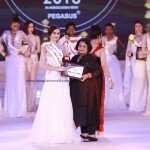 The grooming for this competition was commenced from April 20th in Marriott Hotel, Kochi. 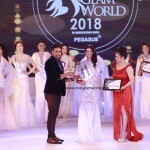 The girls were groomed by an expert panel of fashion choreographers and trainers– Alesia Raut , Anjali raut , Valentina Mishra (Mrs Asia India International), SudakshanaThambi (Yoga trainer) and Sameer Khan (Fashion choreographer). 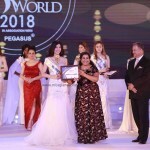 The infamous bikini round, which encourages the wrong practice of objectification of the women’s body, is totally excluded from all beauty contests organised by Pegasus, says Pegasus Founder and Chairman, Dr Ajit Ravi. 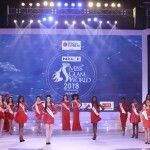 It would be the first time since the Bollywood Superstar Amitabh Bachchan’s 1996 Miss Wold that a true International beauty contest takes place in the country, and with the event, which has received all legal sanctions, the organisation aims to project our country’s culture and tradition before the world, adds the organiser. 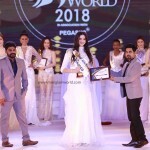 Medimix, Scot Wilson, Kalpana International, Parakkat Resorts and Aiswaria Advertising are the prime event partners of the event.